Palestine Real Estate & Palestine TX Homes For Sale | BuyPalestine.com What is a Buyer’s Agent? Buying or selling a home is a complicated process. According to the 2015 National Association of REALTORS® Profile of Home Buyers and Sellers, 87% of buyers purchased their home through a real estate agent or broker. Most people use an agent but don’t really understand how agency relationships function. Most home buyers do not realize that you can choose your own buyer’s agent and how much your choice of representation will enhance the ease of your purchase. So…Why Would You Want One? You want someone on your side to walk you through the transaction. Having a buyer’s agent is like having a real estate fairy godmother. A buyer’s agent represents a buyer, just like the listing agent represents the home seller. It is just in recent years that the laws have changed—previously, all the agents involved in a transaction represented the seller. Luckily, now Buyers can have equal representation when buying real estate. 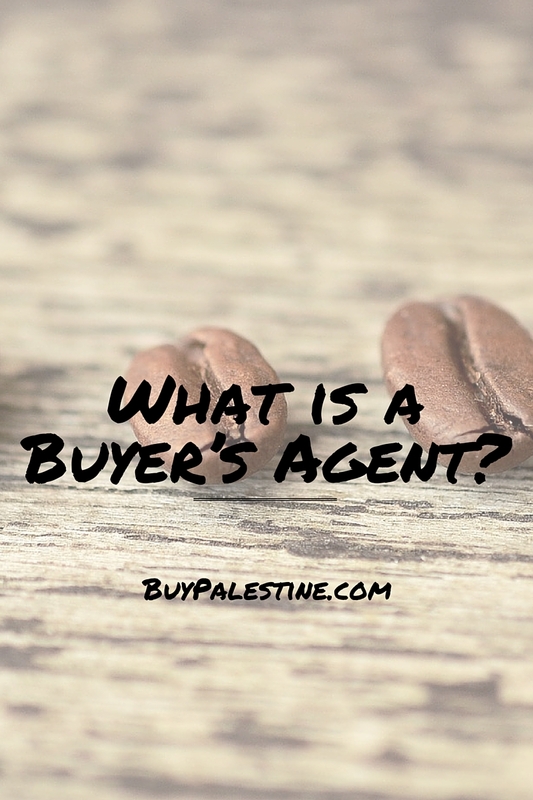 The relationship is created through a Buyer Representation Agreement and is sort of like “going steady” during your purchase—you both make a commitment to work with one another. Your agent will hold your hand throughout the process and make sure that everything is proceeding along towards closing. There is no catch. In almost all cases, buyer representation is completely FREE for the buyer and it is in the buyer’s best interest to have a rep. The buyer’s agent is paid out of a previously negotiated commission split offered by the listing agent, but the buyer’s agent is bound by contract to advocate for the best interests of the buyer. Occasionally, there are times when the buyer must pay for representation—typically if the buyer is purchasing a “For Sale By Owner” property. However, with 99.9% of MLS listed properties, the buyer agent service is free for the buyer. It’s simple, really—the most important reason to have a representative is that someone is looking out for YOUR best interests in the transaction. There are many factors that go into successful negotiations and sometimes a bump or two in the road to closing. A good buyer’s agent can save you thousands and give you numerous tips and tricks that will make the process much smoother and the benefits will stretch out well beyond closing day. Lisa E. Priest loves a well-written contract and is an East Texas Area REALTOR® with Picket Fence Realty, Inc. You can reach her via phone or text at 903-948-3343 or read more at BuyPalestine.com.